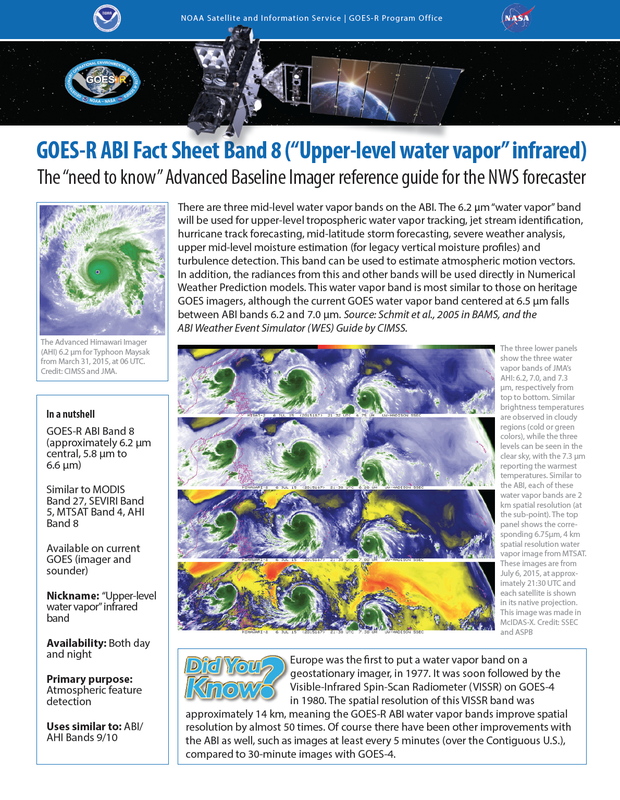 GOES-15 (GOES-West) Water Vapor (6.5 µm) images (above; also available as a 52 Mbyte animated GIF) showed the development of a Hurricane Force low in the North Pacific Ocean during the 15 November – 17 November 2016 period. Surface analysis charts for this storm, produced by the Ocean Prediction Center, are shown below. 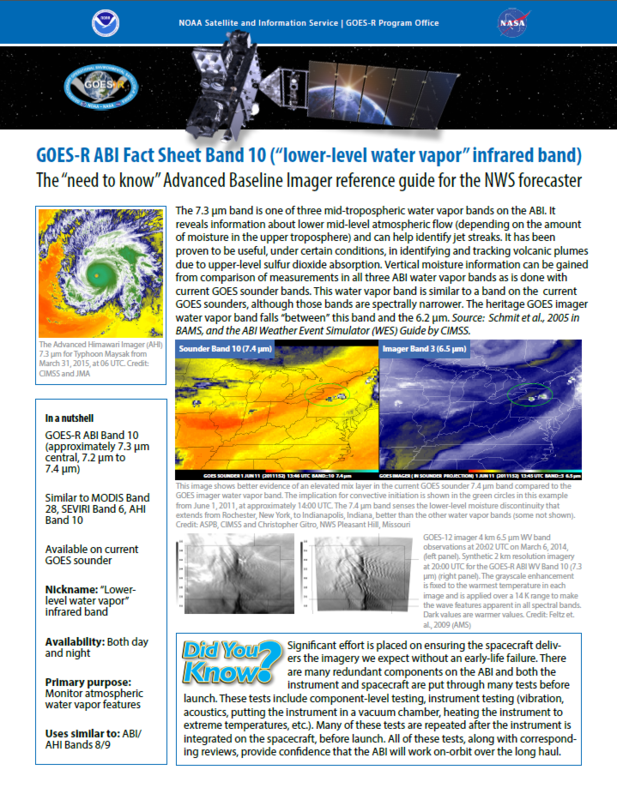 Although it was more of an oblique viewing angle, JMA Himawari-8 AHI Water Vapor (6.2 µm, 6,9 µm and 7.3 µm) images (below; also available as a 27 Mbyte animated GIF) provided a nice view of the storm on 15 November as it was intensifying to produce Hurricane Force winds. 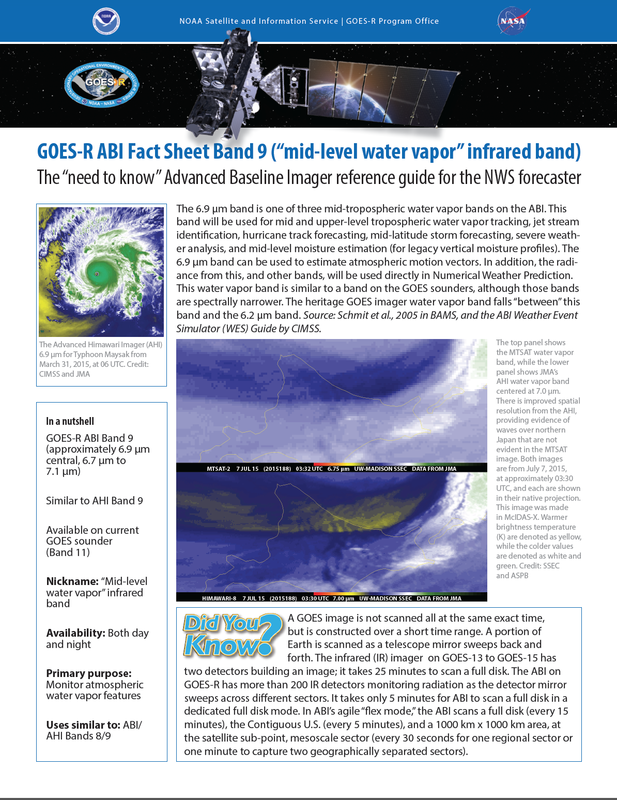 Since the ABI instrument on GOES-R is nearly identical to the AHI, there will also be imagery from 3 water vapor bands (6.2 µm, 6.9 µm and 7.3 µm) available once GOES-R becomes operational (as GOES-16) in 2017.